Remember, the Array 3754A is shipped and supported from the USA. Contact us for bulk purchases of 5+ units. 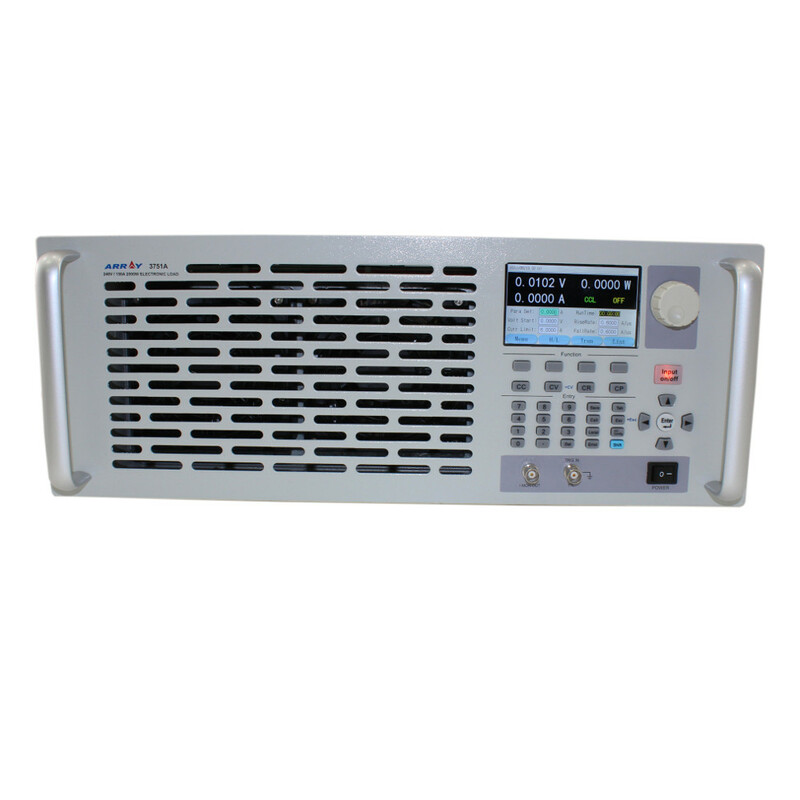 The Array 3754A programmable electronic load, as a new generation product from Array Electronic Co., Ltd., It is designed for high performance and provides powerful test functions, a user-friendly HMI, as well as RS232 interface to support SCPI and Labview. 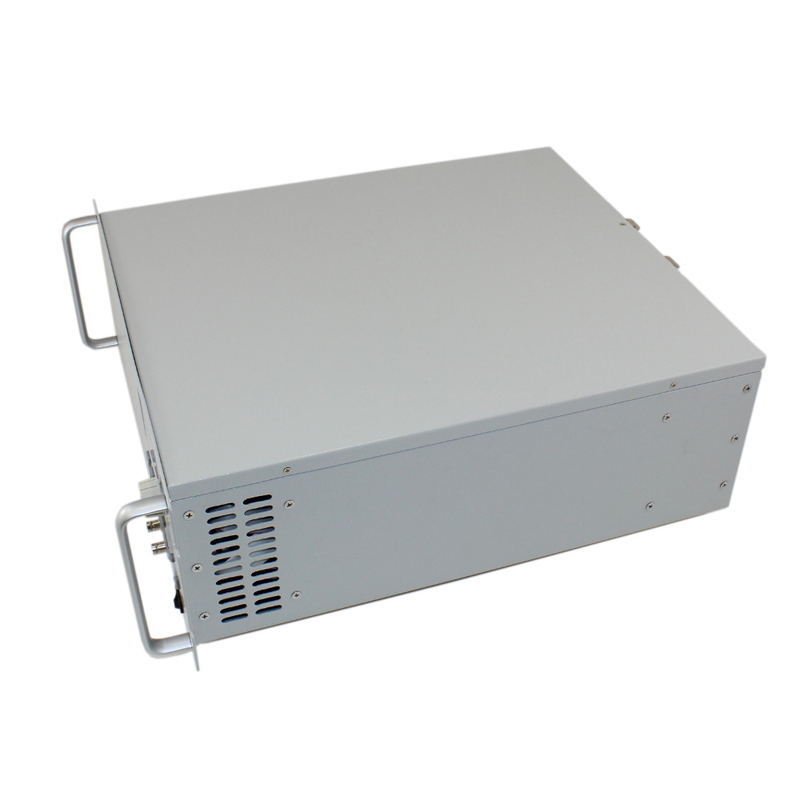 The 3754A can be used in scientific research and production fields such as aerospace, shipbuilding, automotive electronics, solar cell, and fuel cell etc. 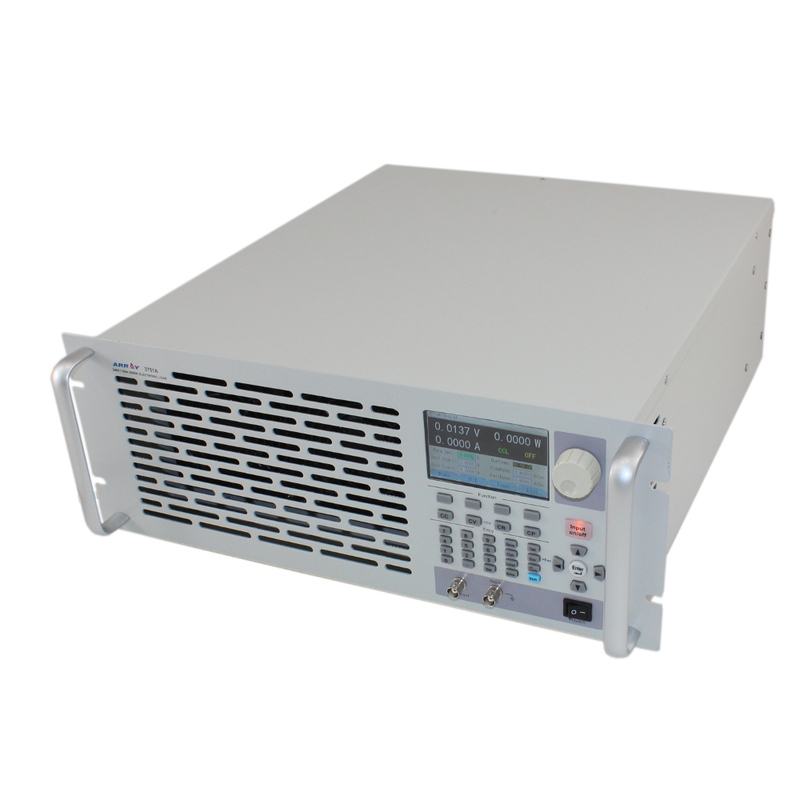 The Array 3754A programmable DC load has four test programs available: constant current, from 6 amps up to 180 amps at 0.1 mA resolution; constant voltage, from 0 to 240 volts at 1-10 mV resolution; constant resistance and constant power, up to 3,000 watts at 1mW resolution. The constant resistance mode utilizes latest generation circuitry to enhance the dynamic response which widens the application scope. The transient measurement mode allows testing of pulses with a frequency range from .025 Hz to 50 kHz. 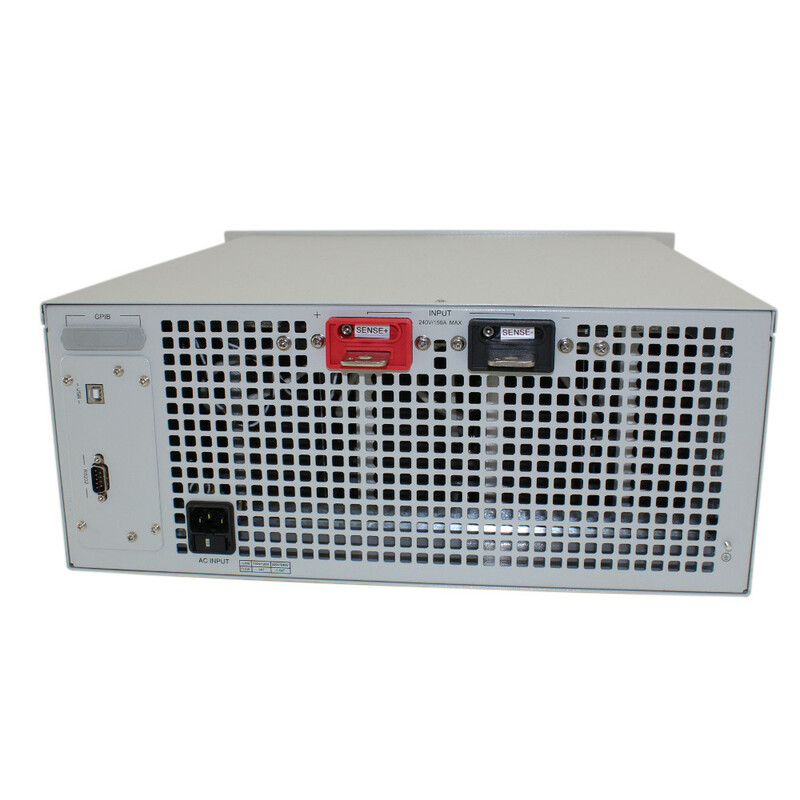 These included functions allow eight different test modes including: constant current, low; constant current, high; constant resistance, low, medium and high range; constant power, voltage source mode and current source mode. Beyond these standard tests, there are a few auxilliary functions that allow more specific testing: high speed sequencing, high speed transient, short circuit, and battery discharge. Additional Array 3754A support and driver software is available here. If you want to control your programmable electronic load remotely, programming help can be found on the CS blog.